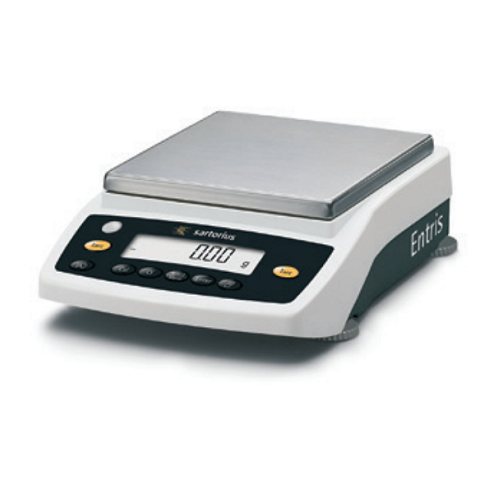 คำอธิบาย: -The monolithic weigh cell ensures long-term high measurement accuracy and features the legendary reliability and quality of a Sartorius balance. -The backlit and high-contrast display ensures excellent readability. Easy navigation with function keys and the simple-to-read level indicator on the front enable user friendly and fast operation. -The top and side sliding doors and easy-to-remove stainless steel parts of the draft shield chamber make Entris® convenient for thorough cleaning.